That is located at 1028 North 32nd Street in Paducah, Kentucky. Wondering where to go to worship God? To meet other Christians? To learn how to live? To develop relationships? To be part of a loving family? The 32nd Street Church of Christ is the place for you and your family! 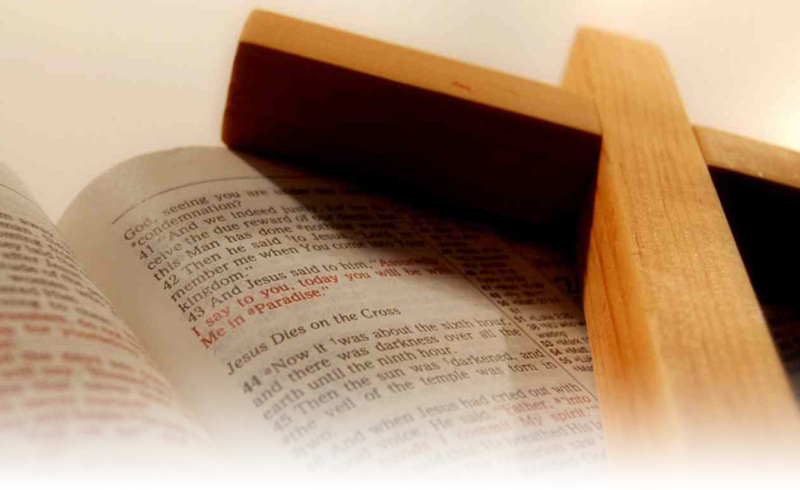 We are a New Testament church founded on the principles of the Bible. The 32nd Street Church of Christ has many things to offer people looking to learn more about Christ. We believe in God, and in the inspiration and authority of the Bible. Christ is the head of His church, and He purchased it with His blood. As Christians, we are a part of the body of Christ. Our congregation is autonomous and does not answer to any central organization. We are one of many such congregations of the Lord's church all over the world. Our aim is to follow the pattern presented by God in the New Testament. It is our prayer that everyone would just be a Christian and only a Christian, and it is our hope that you can find what God would have you to be. The 32nd Street Church of Christ is a small congregation of about 120; a Christ focused family, committed to Living for God, Loving each other, and Lighting the world. We strive for this balance in glorifying God. If you are in the area, please feel welcome to join us during our Bible Classes and Worship Services.